Sports are some of the world’s most popular activities, both for athletes and spectators. As a result, there are many iconic sports venues which transcend the ordinary. 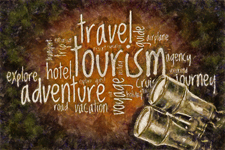 Try to at least stop in at some of these arenas or stadia when in the vicinity. The Romans loved to watch sporting events like gladiator bouts and chariot races. 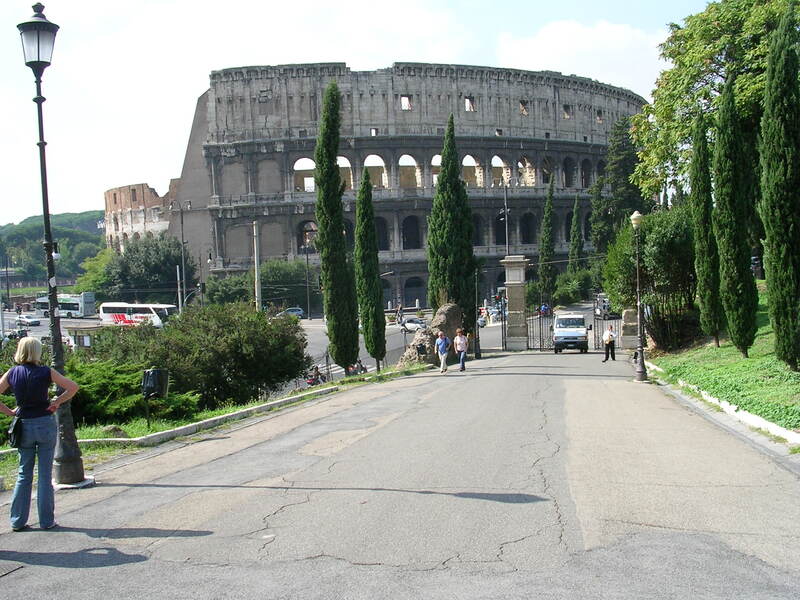 Their stadium in Rome is probably the most famous sports venue in the world. Its interior shows the basement level where gladiators prepared for combat and animals were housed. 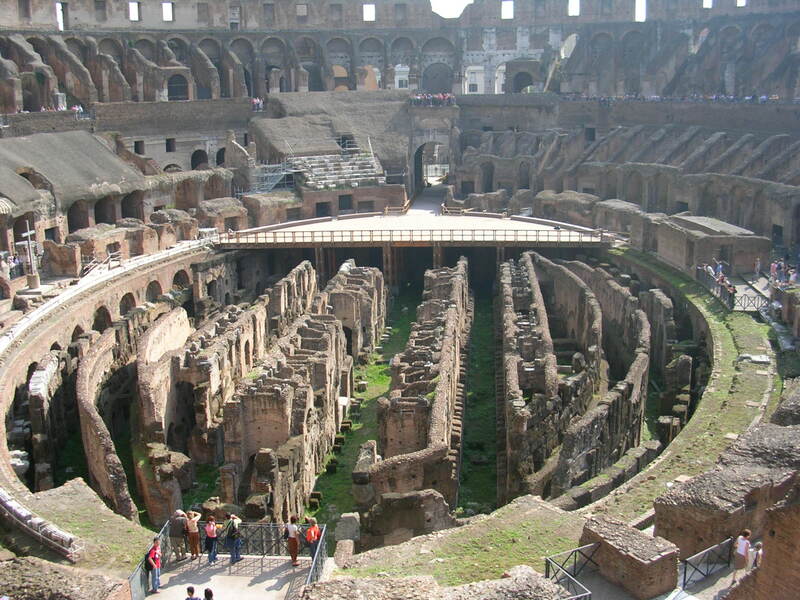 There are a number of arenas like the Colosseum around Europe which have been preserved since Roman times. 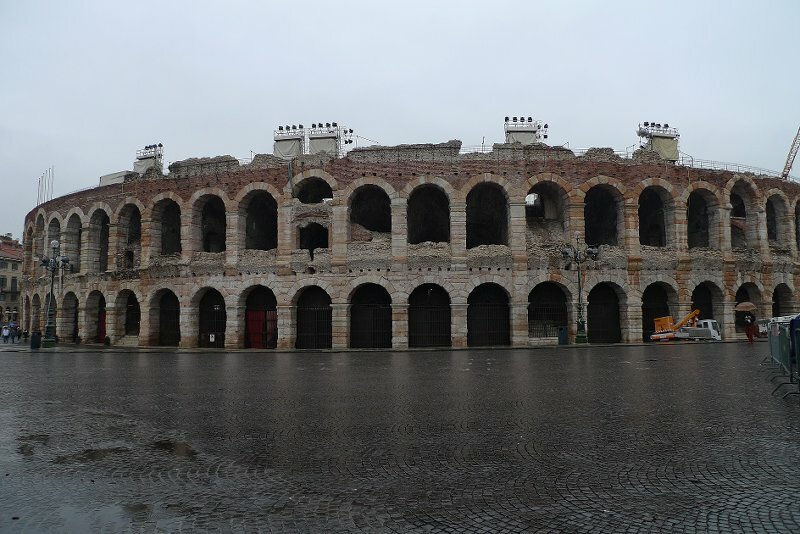 The city of Verona has one. The Olympics display athleticism at its best, and Olympic stadiums can be found in many places around the world. 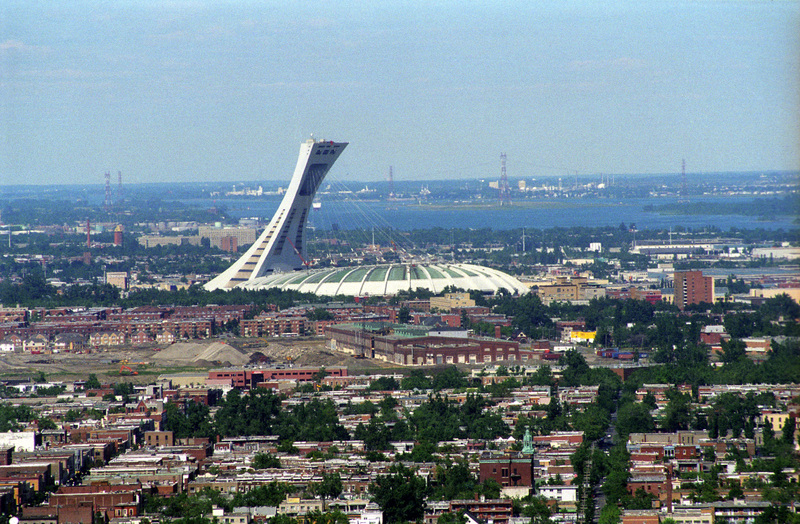 Montreal has preserved its Olympic Stadium. 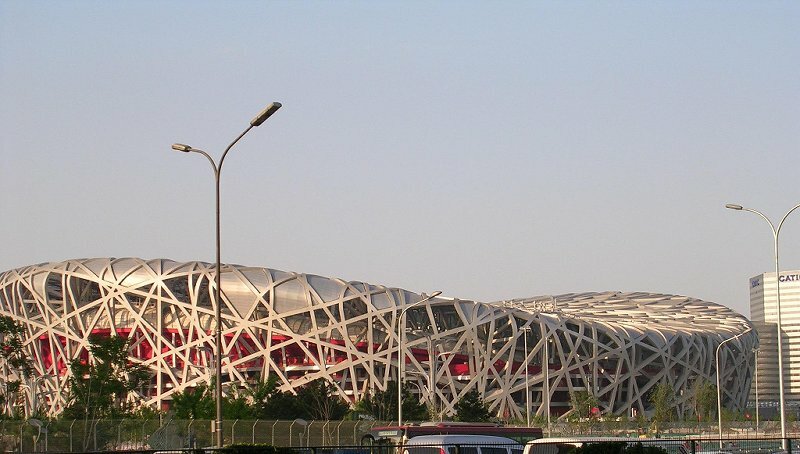 The recent Summer Olympics in Beijing, China, showcased one of the most distinctive stadia in the world. It became known as the Birds Nest Stadium. 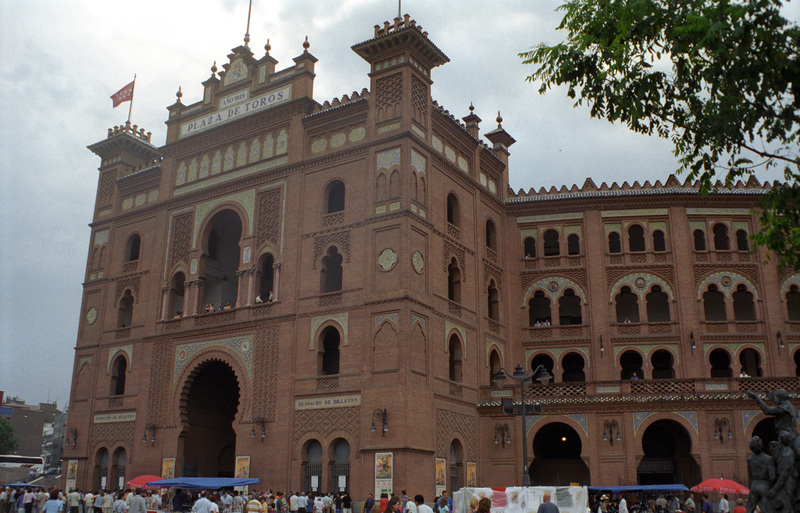 Spain’s arenas are mostly used for bull fights. This one in Madrid is one of the most famous. 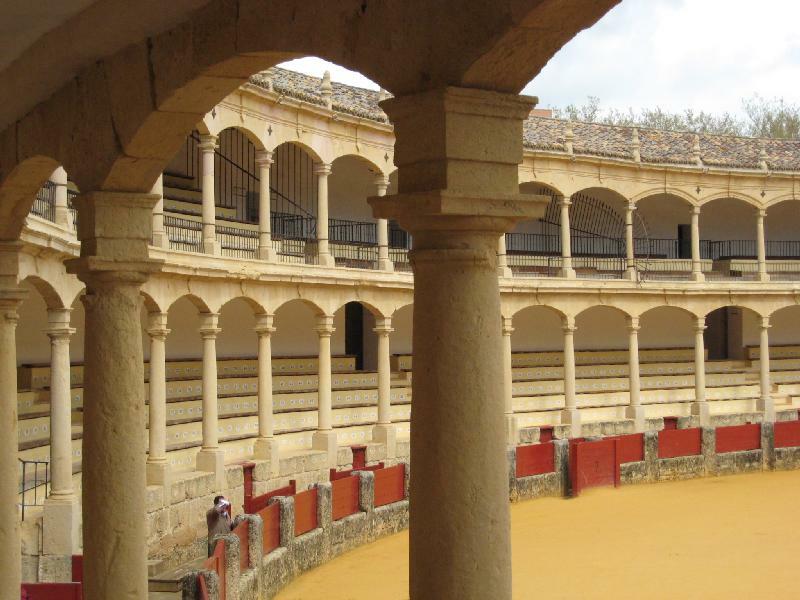 The town of Ronda’s bull ring is one of the oldest and most beautiful in all of Spain. 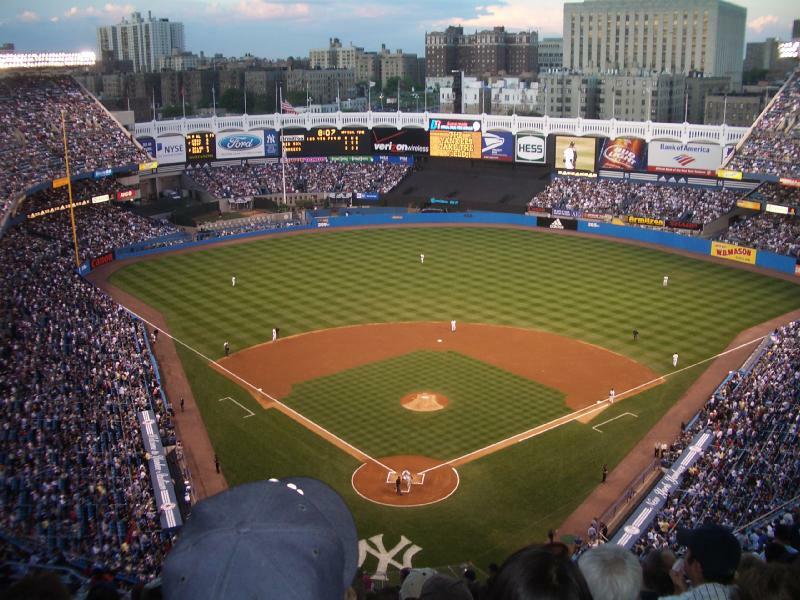 To me, the most important stadium in the world is Yankee Stadium, in the Bronx, home of my beloved Yankees.